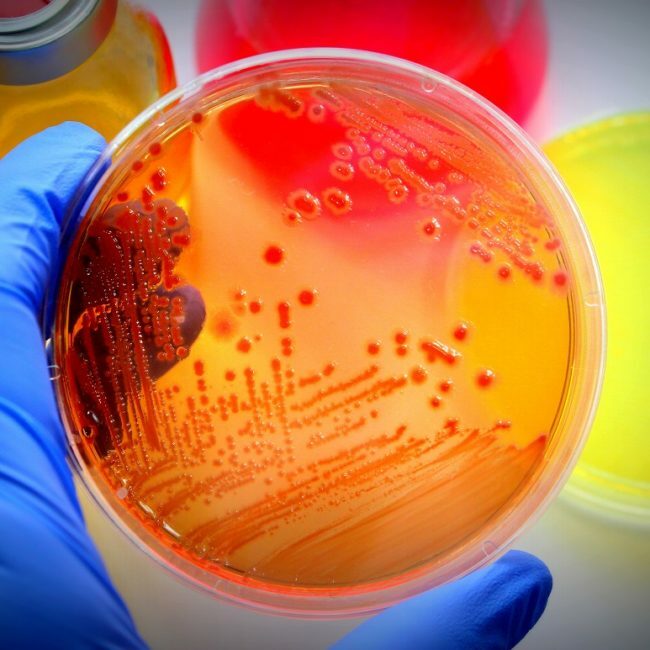 Infections, particularly serious infections leading to sepsis, cost the Australian healthcare system millions of dollars every year and impose a significant burden of illness on the Australian community. Serious infections also have the capacity to cause tragedy at a much more personal level, with lethal outcomes possible even in young healthy individuals. Despite the significant consequences of these illnesses, we have very limited information about the best way to identify and treat infection in Emergency Departments. Therefore, research that provides more information is vital. We are conducting a ground breaking body of research to improve our understanding of infection in Australian Emergency Departments. We will conduct a group of studies focusing on early identification and treatment of infection. Specifically, four studies will be conducted across two hospitals. The first will identify the types of historical and clinical information available to doctors during the early stages of assessment that predicts whether an individual is likely to become very ill with infection. Identifying these patients at risk of progression to severe illness can be difficult, and is important because certain potentially life-saving treatments are most effective when given early. The second study will identify the types of bacteria that cause infection in our community. The third study will examine the potential beneficial effect of a commonly prescribed class of cholesterol-lowering drugs (“statins”) on patients admitted with infection. Finally, in the fourth study we will develop an antibiotic order set that covers the major bacteria causing severe infections. This will enable earlier effective treatment of seriously ill patients. These studies are the first of their kind conducted in Australia and will ultimately enable doctors to identify and treat severe infection earlier. Demographic, clinical and outcome data was collected on 8714 patients. The first 2 years of data collection was funded by an earlier EMF grant (PROJ-2008-004) and the final year was funded by this grant. The data has provided the department with significant capacity to conduct ongoing research. Dr Williams said major findings from the published research has included an association between the early use of vasopressors and survival in patients with septic shock; and higher mortality in patients with severe sepsis and septic shock admitted to wards compared to those admitted to intensive care. “Our current projects include the incorporation of our sepsis registry into a larger multicentre examination of the qSOFA score for sepsis5; antibiotic prescribing and microbial aetiology in community-acquired pneumonia; and a study looking at clinical characteristics associated with positive blood cultures in the Emergency Department,” he said. 2016 European Journal of Emergency Medicine article: "Characteristics, treatment and outcomes for all emergency department patients fulfilling criteria for septic shock: a prospective observational study"